An introductory class to get young sailors comfortable around the water. 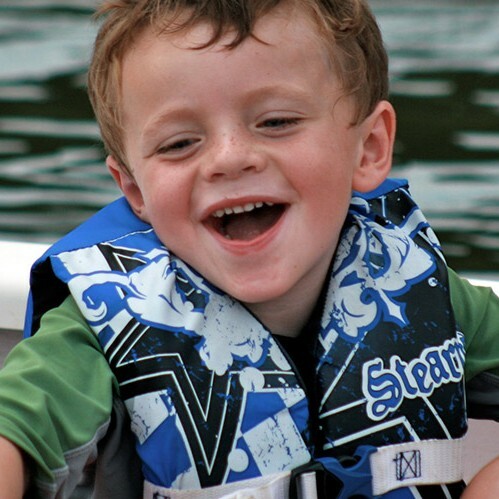 Kids will learn how to put lifejackets on and off. General water safety rules, swimming (w/PFD), Knot Tying, Marine Education, Tour City Marina to check out Big Boats, Knowledge of wind direction, Knowledge of Boat Parts, Sailing in Basin @ Facility or River, Arts & Crafts & Games (ALL sailing related). Participants are NOT required to do the swim check.